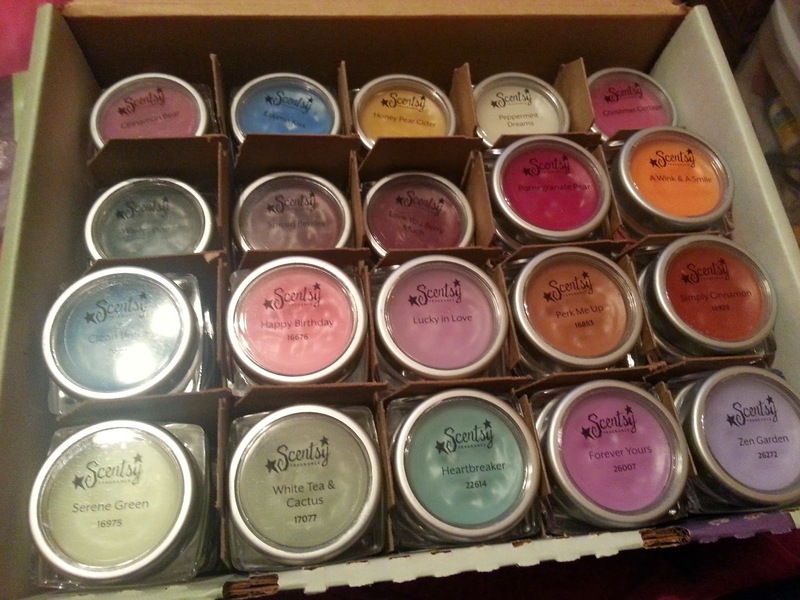 Deidre's Discoveries: Exciting Scentsy News! 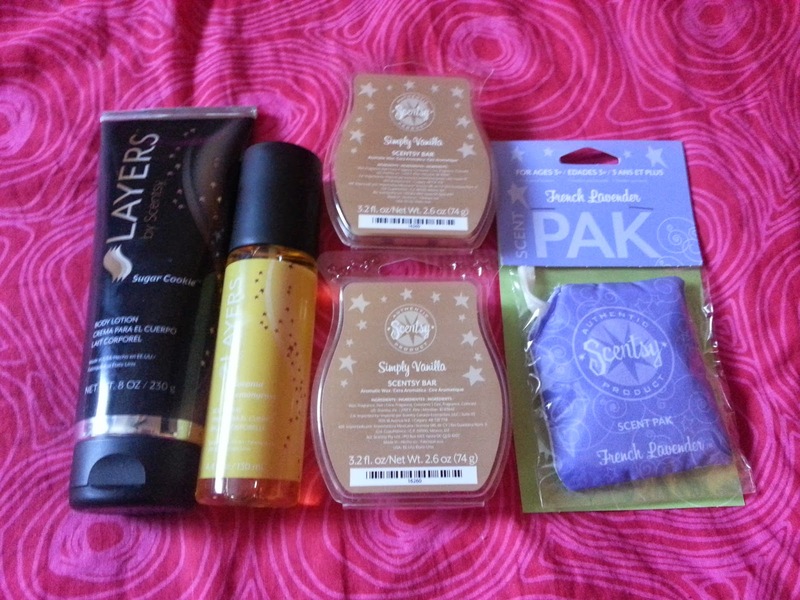 If you follow my blog, then you would see in my "empties" posts, I use up some Scentsy bars. I've actually been a huge fan of Scentsy since 2012 when I first purchased a warmer and 3 wax bars - and ever since then, I've been hooked! The wax melts are amazing, they also have a body line called layers and a laundry line as well. So not only can your house smell phenomenal, so can your clothes and YOU! The huge 30 pound box of goodies I received! 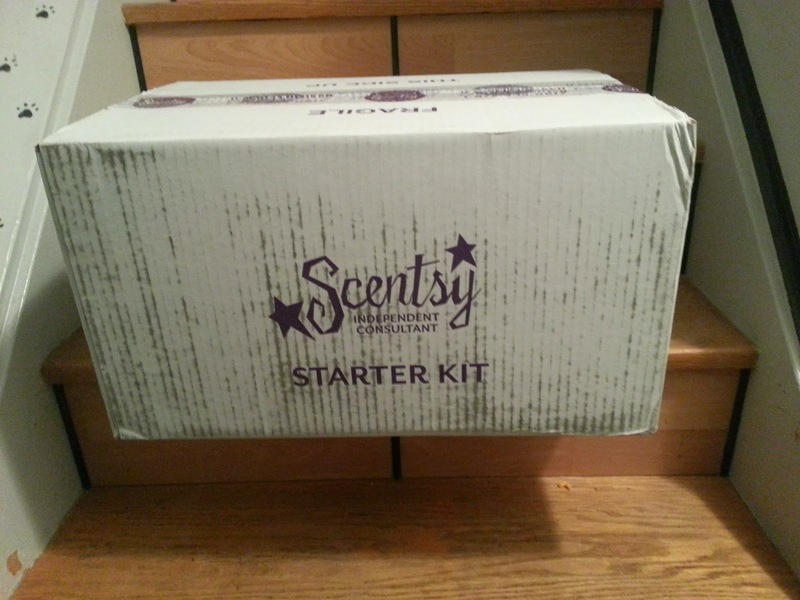 I just signed up to be an Independent Scentsy Consultant as of today! I'm very excited for this journey! If you're in Canada, the United States or Mexico, and are interested in finding more out about Scentsy, or ordering something wonderful for yourself (or as a gift) please visit my link at the bottom of the post, and I would love to help you out! Some more goodies inside my starter kit! 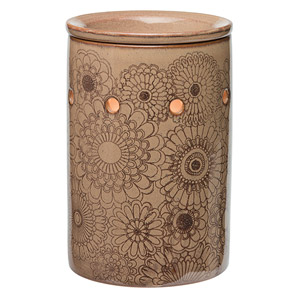 I was also sent this "Henna" warmer - I just didn't want to open it up! Thank you to everyone who checks this out!